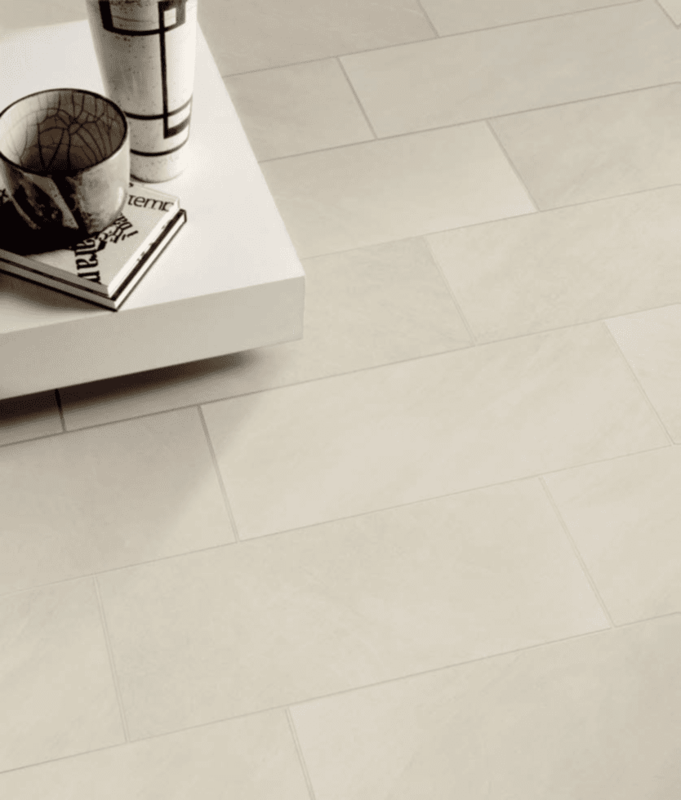 Ego is a natural stone effect tile giving smooth soft colours with a stunning structured brick decor option. 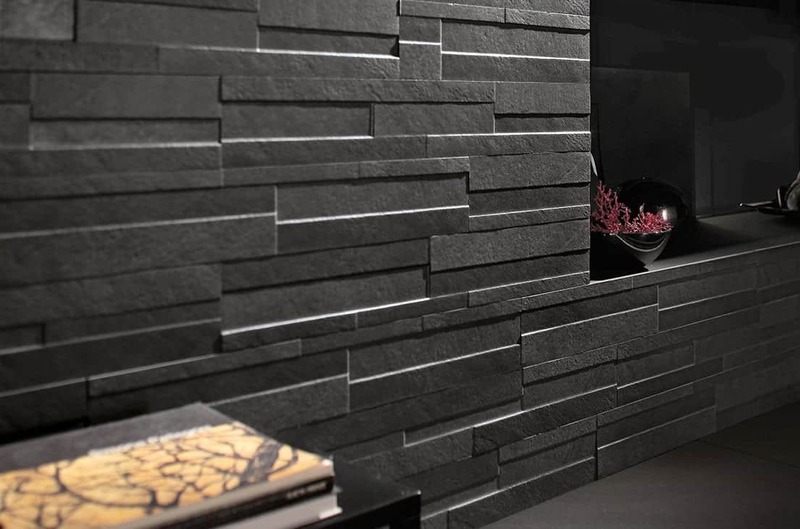 This versatile range is in a 600×300 and is suitable for wall and floor. 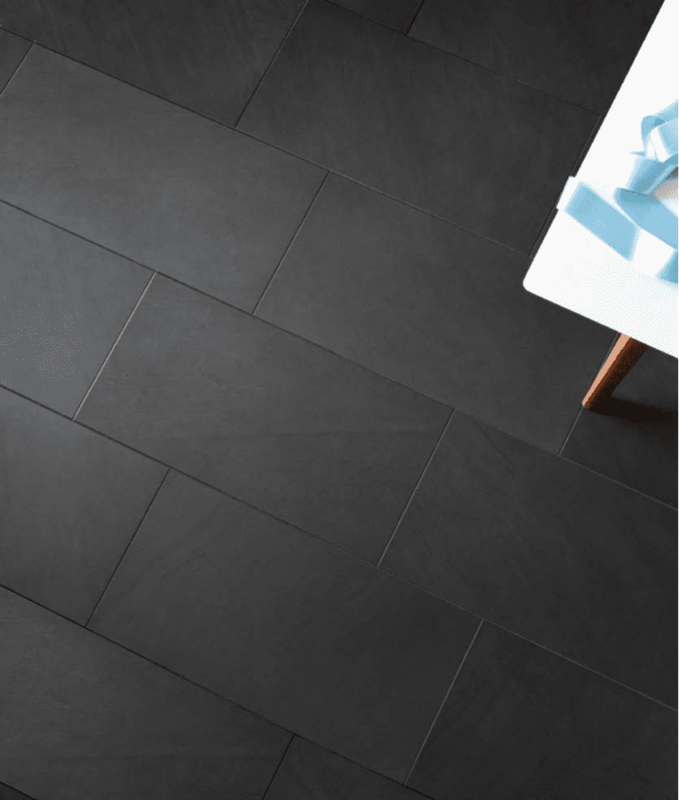 Suitable for bathrooms, kitchens and other living areas together with commercial projects, this hard wearing C5/R10 tile offers endless opportunities. The structured brick decor option is suitable for a stand alone product or working with the plain tiles. Ego is available in ice, biscuit and slate.